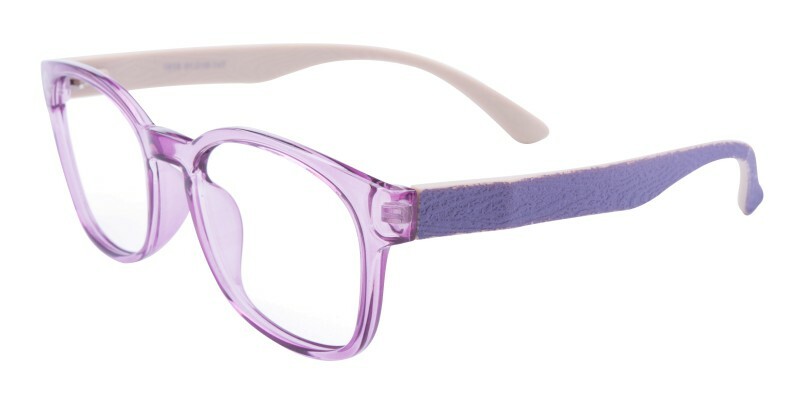 Houma Classic Wayframe eyeglasses are made of flexible and colorful TR90 material, six color options: Mblack, Purple, Black, Blue, Tortoise and Champagne. 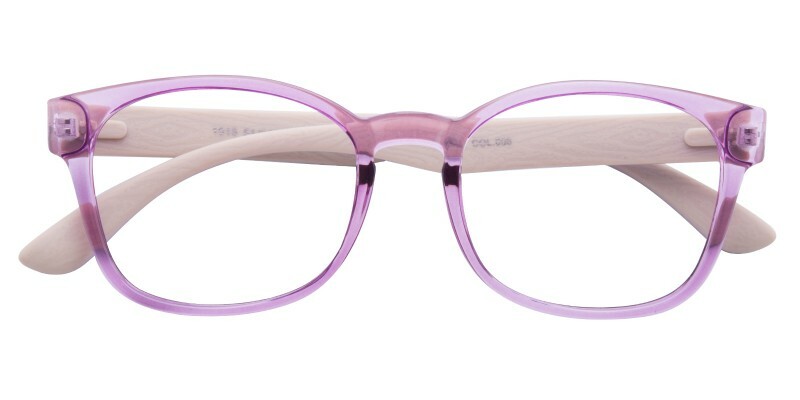 It features retro keyhole nose bridge and a variety of colors - from a smart matte finish to a posh glossy one, adding a trendy touch to a timeless style. They are great choice for both men and women in winter. Computer eyeglasses and single vision eyeglasses are available. 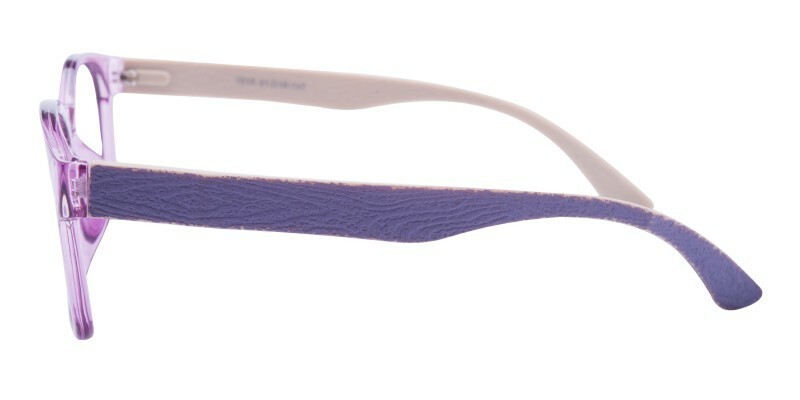 I love the color and shape of the frames! My only concern was that the side arms come out a little wider than the frames. got them! they're awesomeee! this is a good site! !